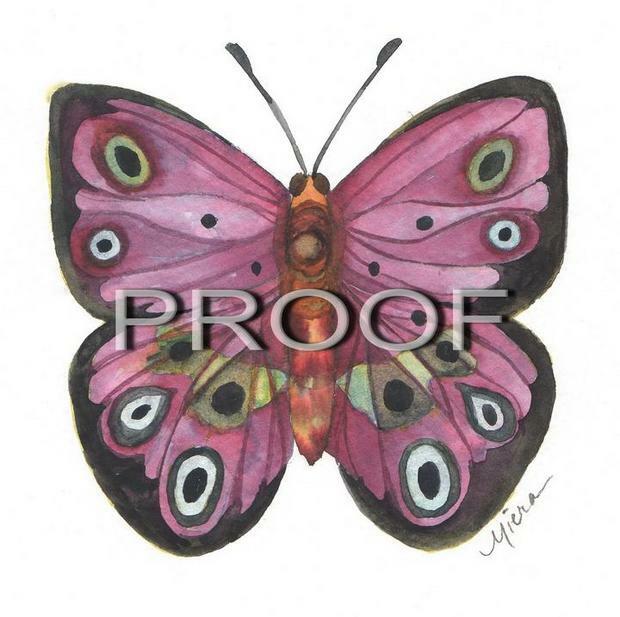 As her primary focus on watercolor, Mary "Miera" has spent almost her whole life painting. As this developed from a hobby to a full-time job, she has started to share her love of watercolor with people in the Tucson area. Growing up in Arizona, Miera has used the surrounding culture to inspire some of her greatest artwork. As she continued to develop, she quickly saw the need for her own art studio and gallery where she could not only paint, but also offer classes to those who share the same love of watercolor. Learn more about Miera and her art classes today. Students can experience just how fun applying paint to paper can be!